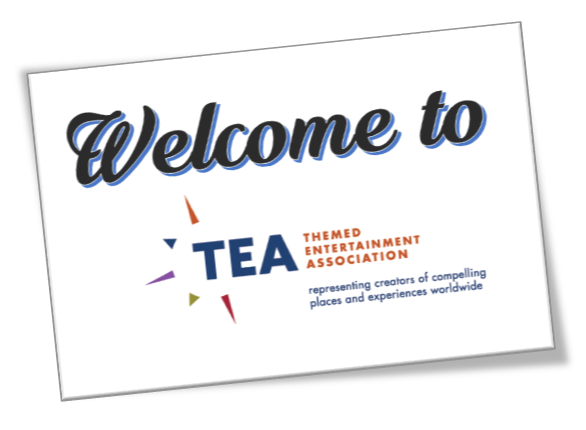 The TEA President’s Forums enable members of the Themed Entertainment Association (TEA) to have direct conversations with owner/operators and developers in the interest of business development. Story by Judith Rubin, TEA communications. Photos for TEA by Ken Saba. They are the brainchild of Steve Birket of Birket Engineering. Birket launched the TEA President’s Forum during his two years as TEA International Board President (2015-2016), and continues to be the primary agent in organizing them today. The first TEA President’s Forum was piloted in November 2015 at Universal Studios. Its success led to planning more, on a broader scale. SeaWorld Orlando hosted the second TEA President’s Forum in November 2016. It attracted a full house of TEA members for presentations from, and meetings with creative executives Anthony Esparza, Brian Morrow and other representatives of SeaWorld’s Deep Blue Creative studio. November 12, 2017 saw not one but two more TEA President’s Forums – one with Universal Creative, largely focused on opportunities at Universal Beijing, and the other with Wanda CTI, focusing on a dozen projects in the works. Both were very well attended, successful dialogs with full participation on the part of TEA members and top executives from both Universal and Wanda. 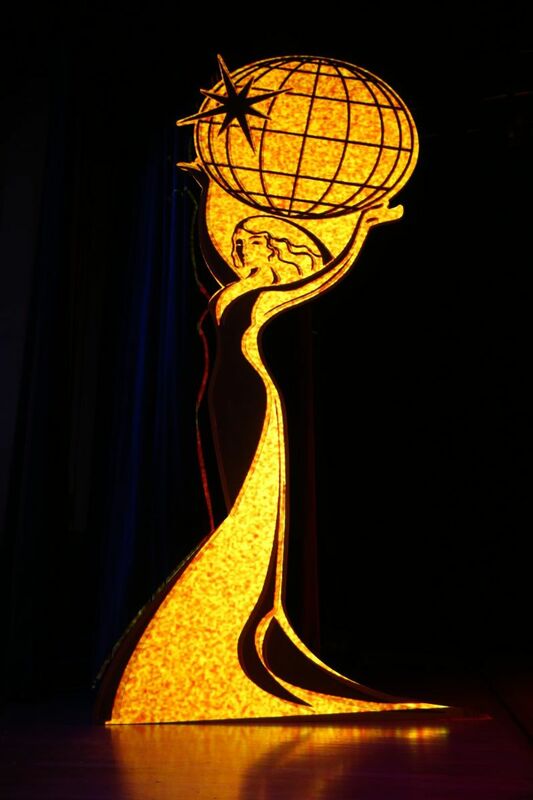 Birket had sought to organize the forum with Wanda since attending the grand opening of Hefei Wanda Cultural Tourism City in 2016, and after numerous conversations the idea became reality. 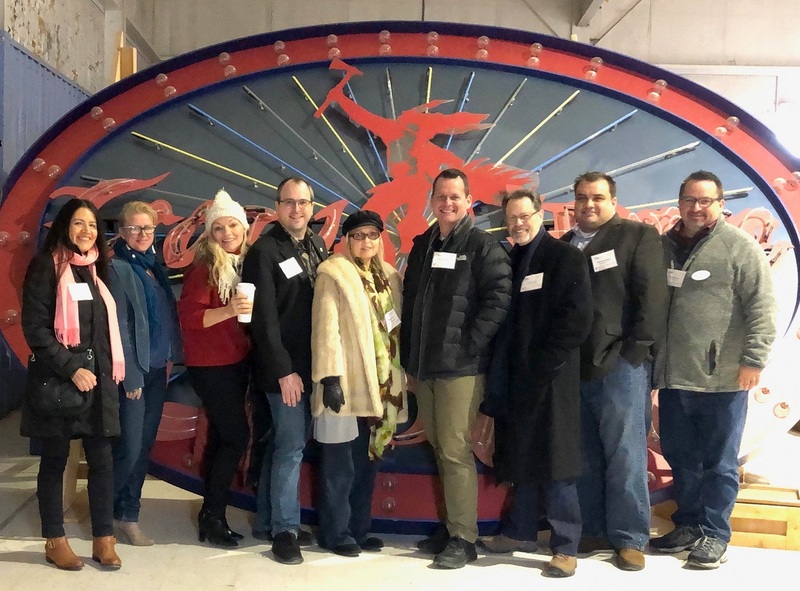 TEA’s growth over past years in size, global reach and impact has helped foster stronger relationships with operators and developers and put the association in a position to engineer gatherings such as the President’s Forums. 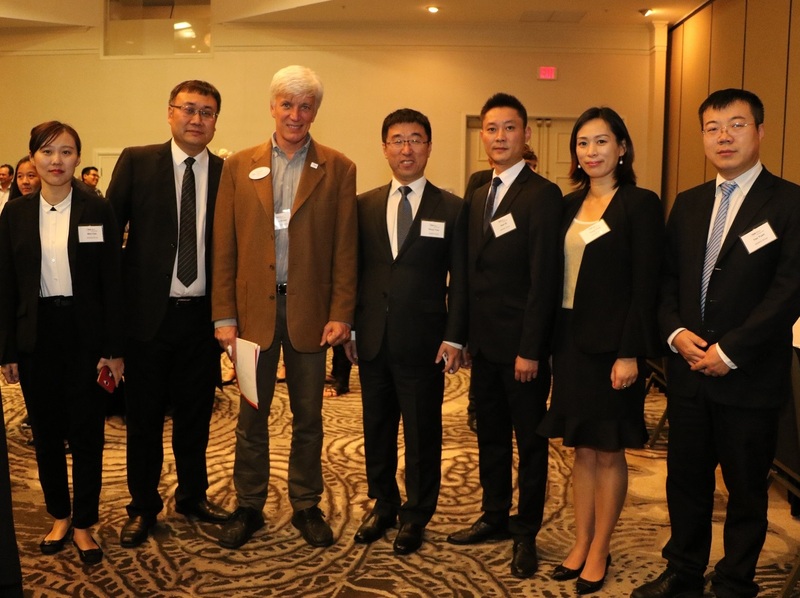 TEA President's Forum: Doing Business with Wanda. Yuan Yao, Theme Park Department Vice President. In addition to being consistent with TEA’s role and mission to bring clients together with creatives, vendors and suppliers, the President’s Forums are a good fit with the project process that is characteristic of the industry, in which teams of individual contractors are brought in for a specific project, and then move on to the next. “Operators want to have access to the largest and best qualified vendor pool they can have,” said Birket. “They want world-class vendors. They need access to them; they need to know who they are. It’s all about team-building, the contracting process and knowing who has the experience. The TEA membership is that vendor pool. And – like our members - TEA goes where the work is. With a newer operator such as Wanda and the rate at which our industry is growing in China, we need to embrace it. We need to have these conversations; to talk about the process and learn from one another." Photo galleries: Universal forum photos; Wanda forum photos.